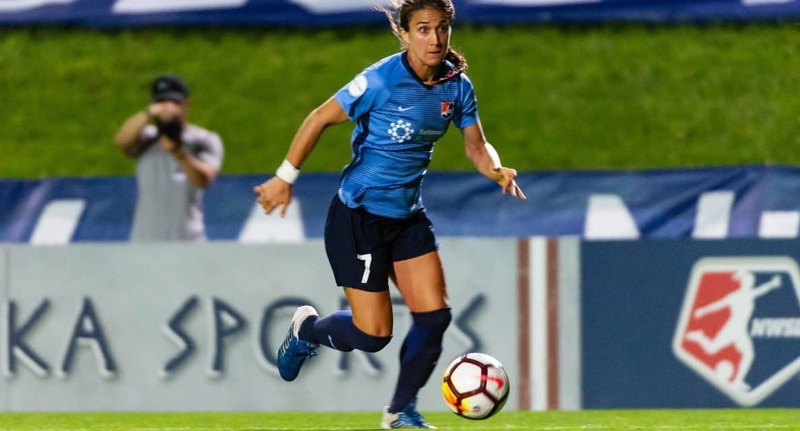 HOWELL, N.J. – Sky Blue FC finished its 2019 preseason with a 2-0 victory over Rutgers University Friday night. 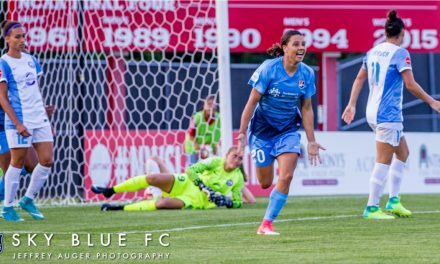 Jen Hoy and Paige Monaghan scored for Sky Blue. 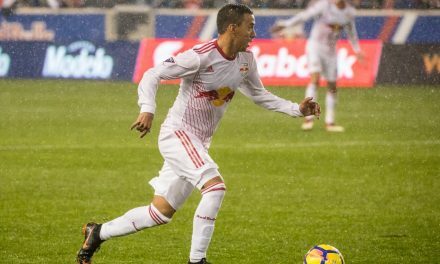 In the ninth minute, Raquel Rodriguez flicked the ball to Hoy, who faked several defenders before sending the ball deep into the back of net. Sky Blue FC goalkeeper Kailen Sheridan made several crucial saves. Paige Monaghan broke through the Scarlet Knight’s defense to double Sky Blue’s lead 2-0. 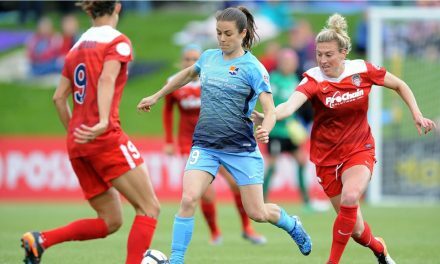 Sky Blue FC will open the season on April 13 against the Washington Spirit at Maryland SoccerPlex and the home opener will take place Saturday, April 20, at 6 p.m. 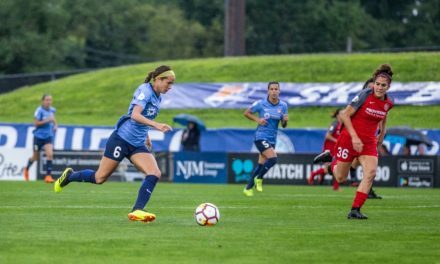 ET against the Houston Dash at Yurcak Field.